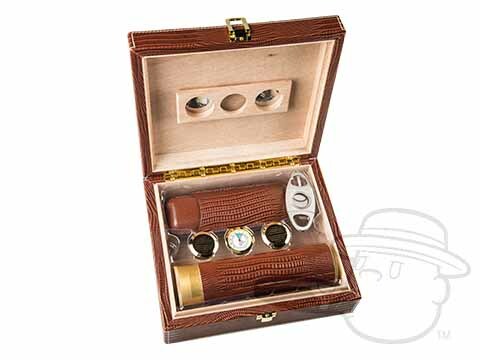 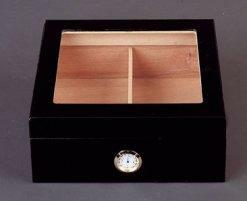 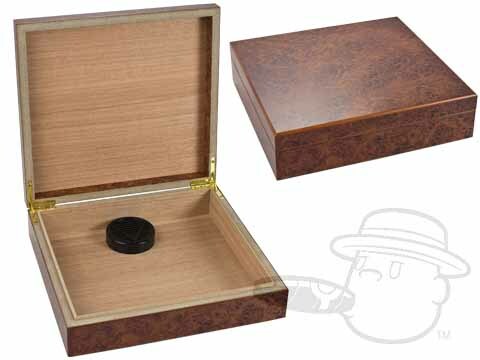 BestCigarPrices.com has the best assortment of small desktop cigar humidors to choose from with the best prices. 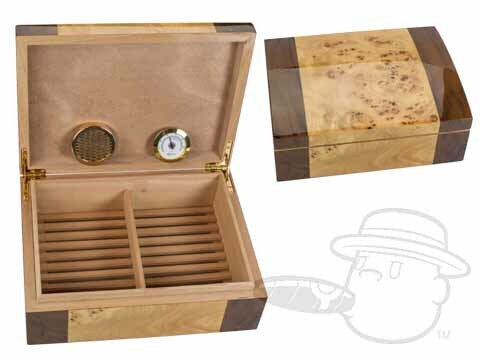 All of our small cigar humidors are meticulously handcrafted by artisans from around the world. 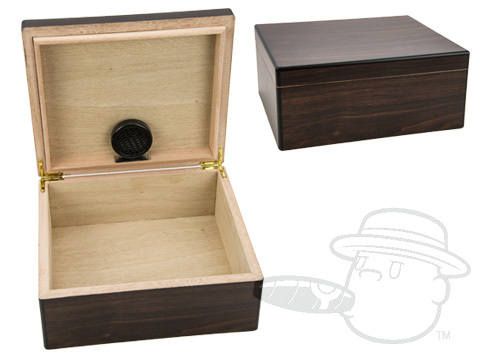 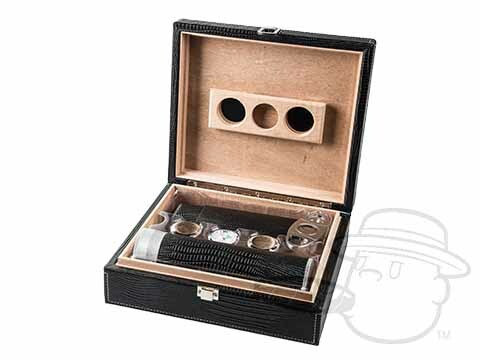 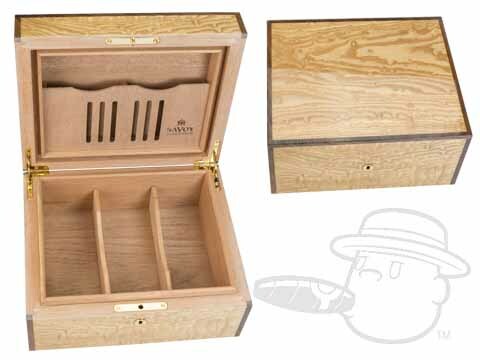 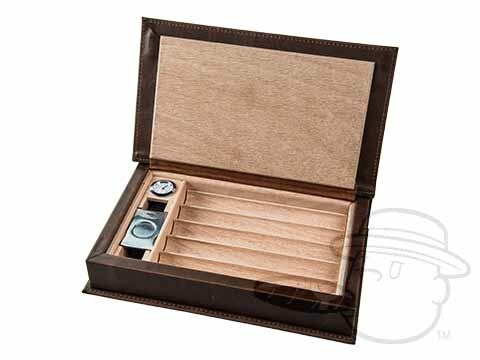 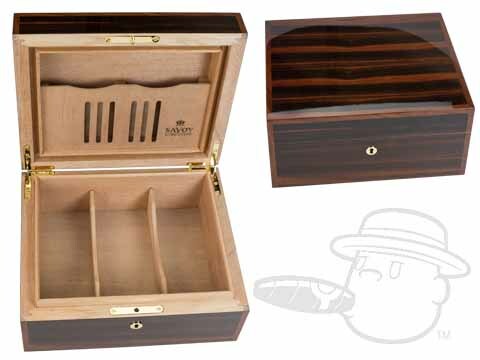 Our small humidors are made from an array of exotic materials and the finest Spanish cedar, and are the perfect size for storing your top cigars, without taking up too much room. 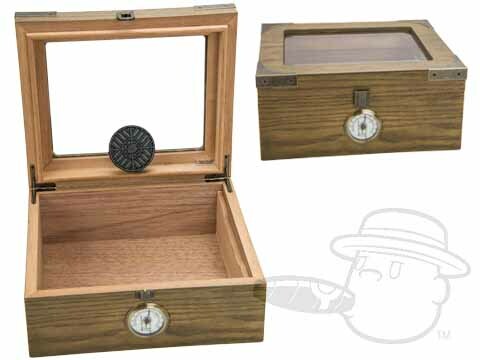 All of our small humidors feature Sure-Lock technology, allowing your cigars to breath, and keeping them as fresh as the day they were rolled. 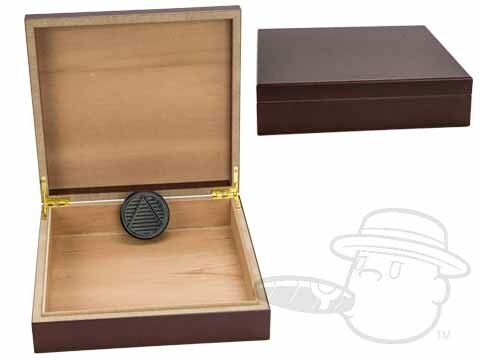 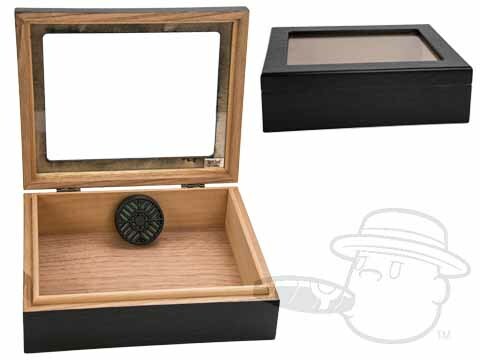 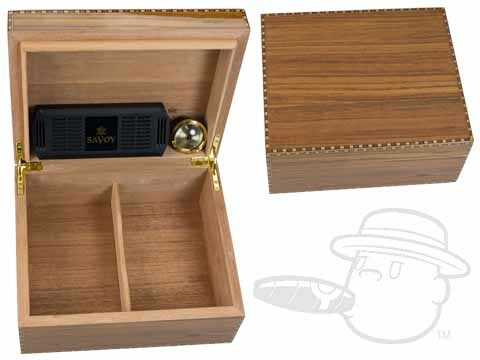 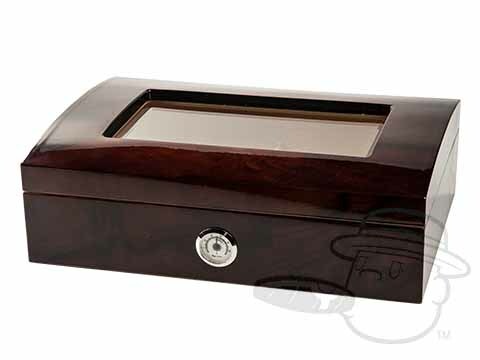 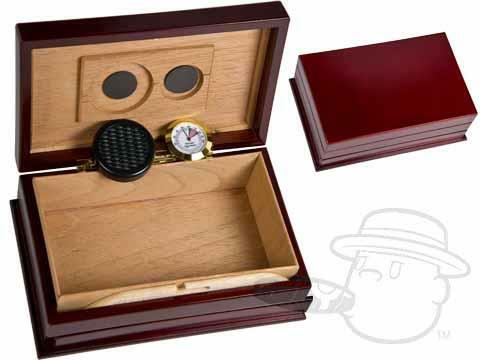 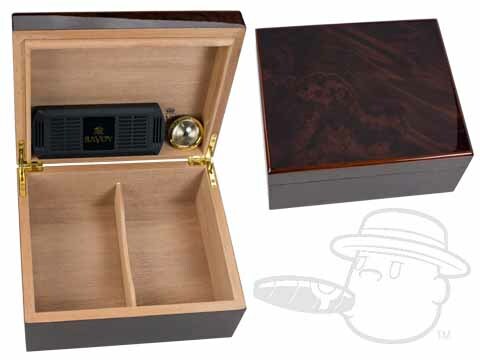 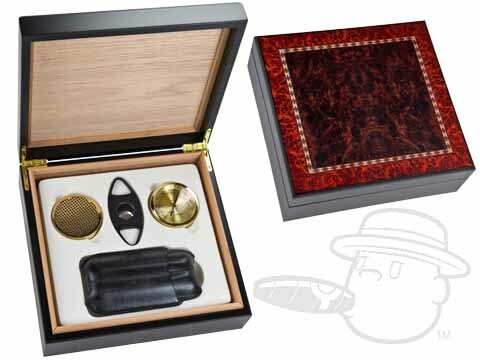 Whether you're looking for a small humidor for that special someone or want to treat yourself to a fine custom-made humidor, you can be assured your small desktop cigar humidor will be of the highest quality.